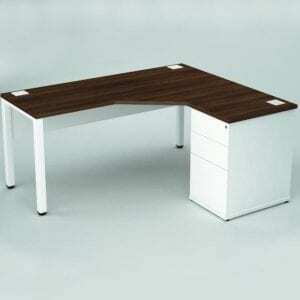 With our pure range desking solutions, you have many options to choose from. We don’t want you to have to change the theme of your office to fit new furniture in and that’s why we offer a diverse range of furniture for you to choose from. Not all business’ are the same. In fact, each business is very different and the furniture should be too. 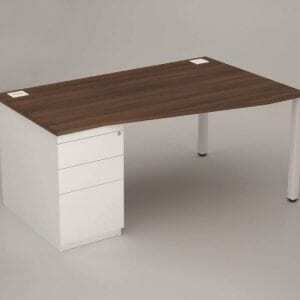 We aim to give your office character with our broad range of office furniture. 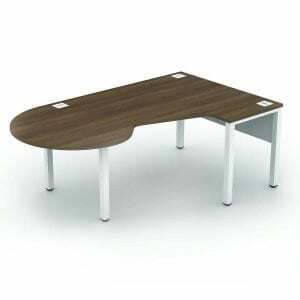 We offer pure ergonomic desks and also straight desks with pedestals. If you want something a bit more futuristic and pleasing on the eye, then we also have pure wave desks available in store today. 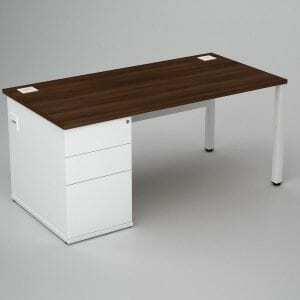 All our pure range desks are in pristine conditions and will arrive at your office in outstanding condition. Want to know more about pure range desks? 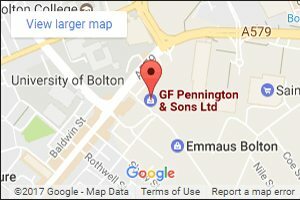 Don’t hesitate to give us a ring on 0800 688 9018 or if you would rather speak to us over email, you can simply use the contact form and fill out the enquiry form.